We Do Not Accept Red Carpet or Gala Talent Submissions.  Tickets to the SAG Awards® are by invitation only and are extended to nominees, presenters, SAG-AFTRA officials, government dignitaries and industry executives associated with the projects for which the actors have been nominated. We do not accept talent submissions for complimentary seats or to walk the red carpet. There is no seperate Gala red carpet nor are there seperate Gala tickets. If your client is a SAG-AFTRA member who would like to attend, they may enter the SAG-AFTRA member lottery to purchase tickets. Presenters and other talent participants are chosen through a rigorous internal process that incorporates numerous criteria. If you represent an appropriate client, you may submit them for them consideration to Talent Producer Maggie Barrett-Caufield at talent@sagawards.org.